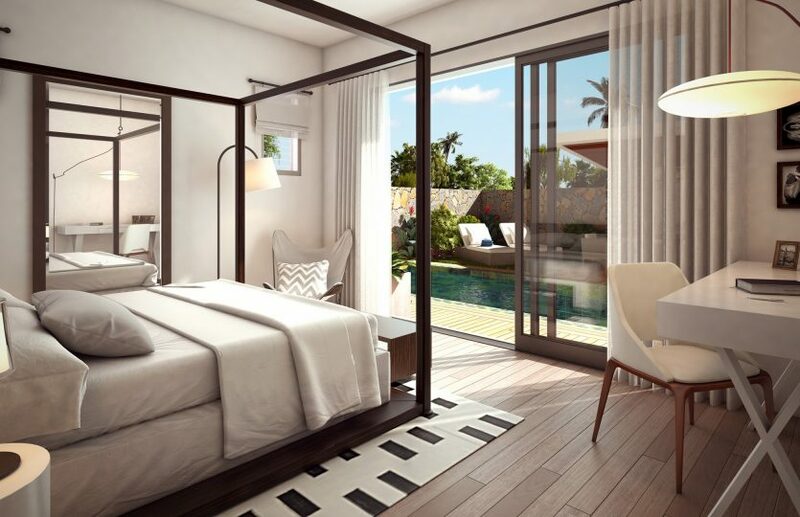 Benares has a collection of 27 townhouses bordering a private and thoughtfully landscaped avenue, providing three en suite bedroom properties. 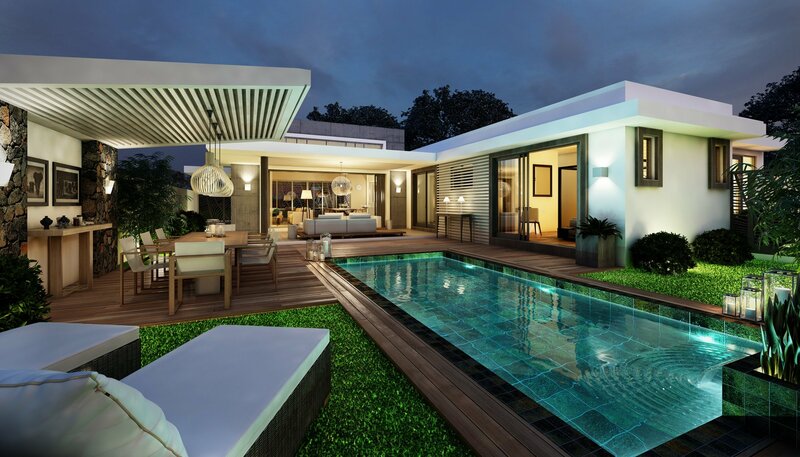 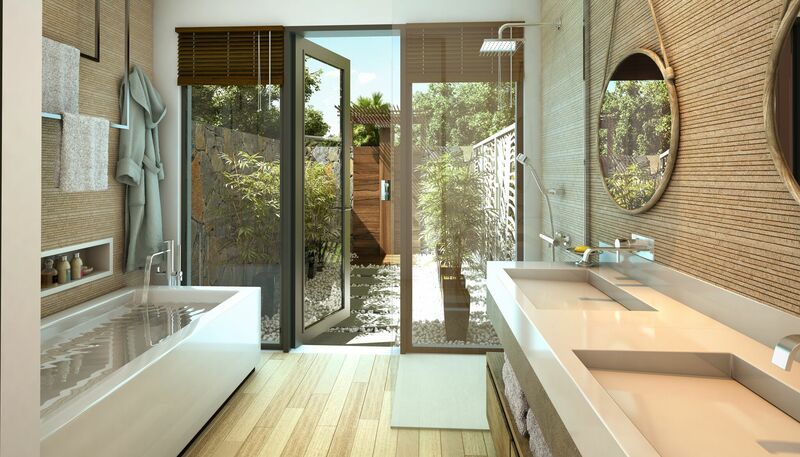 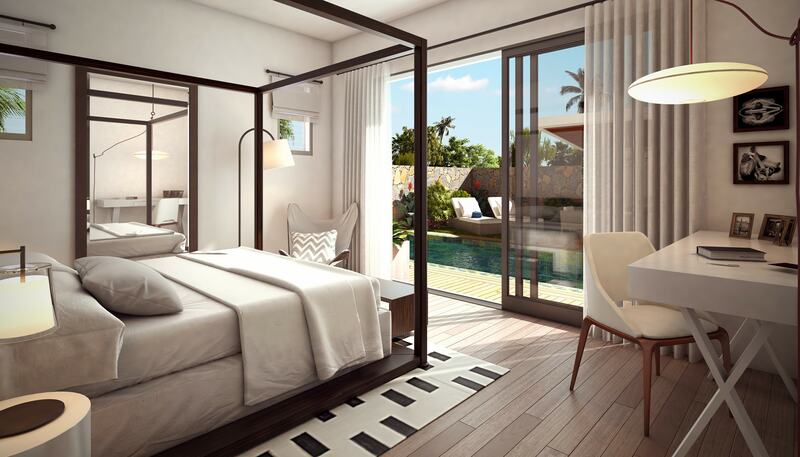 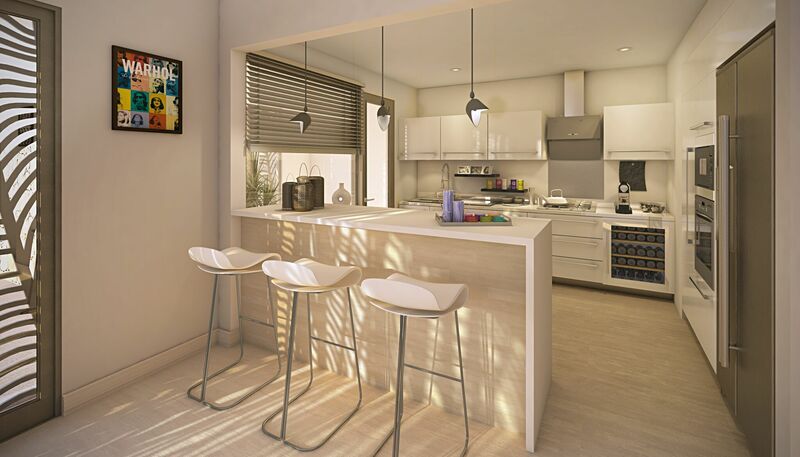 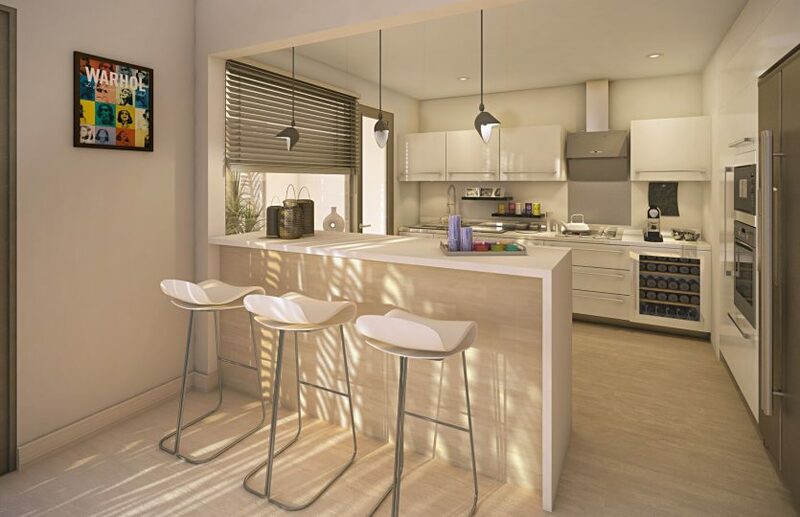 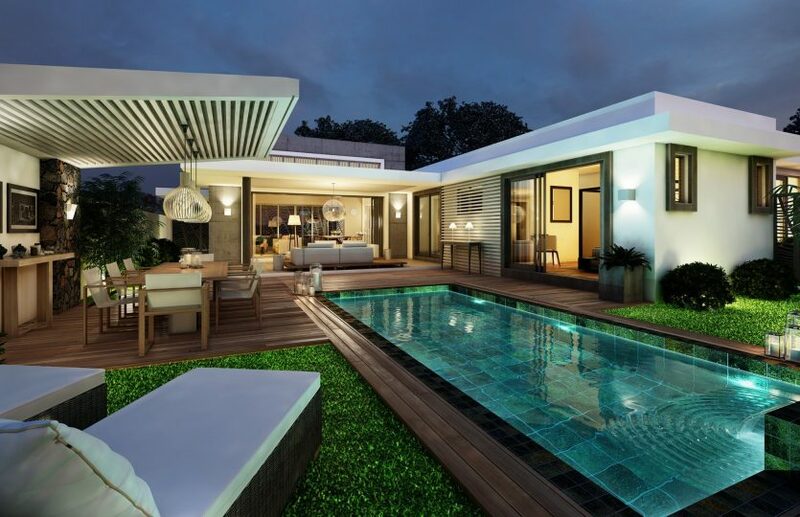 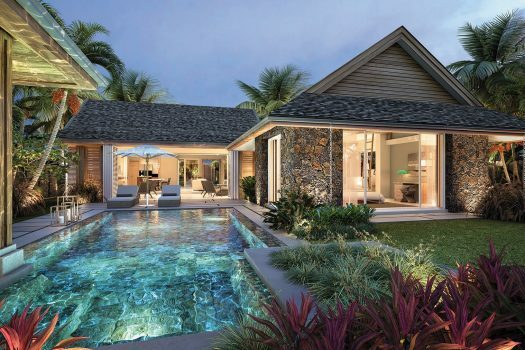 Each townhouse comes with three private parking spaces, a swimming pool and landscaped garden. 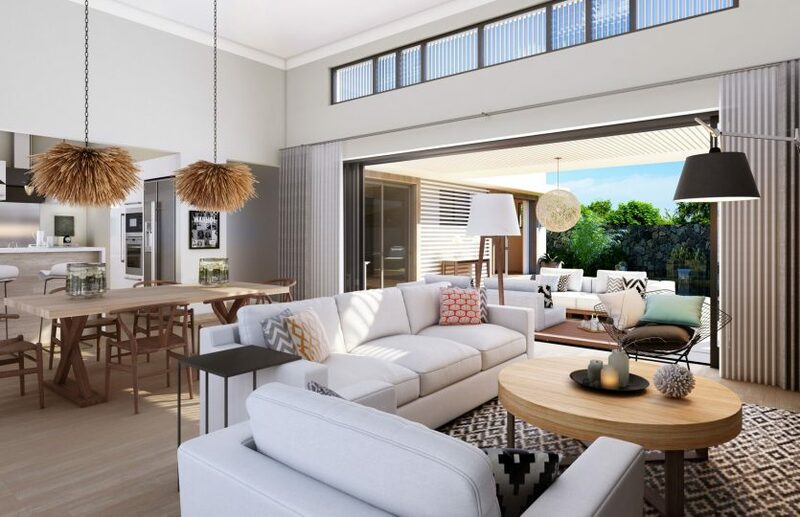 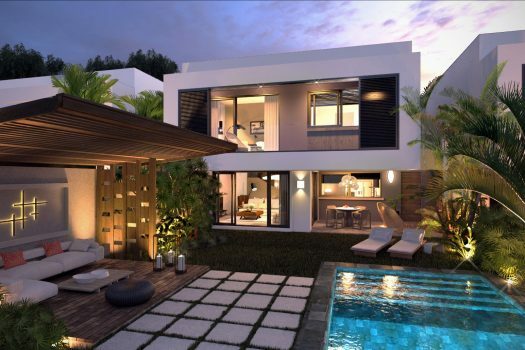 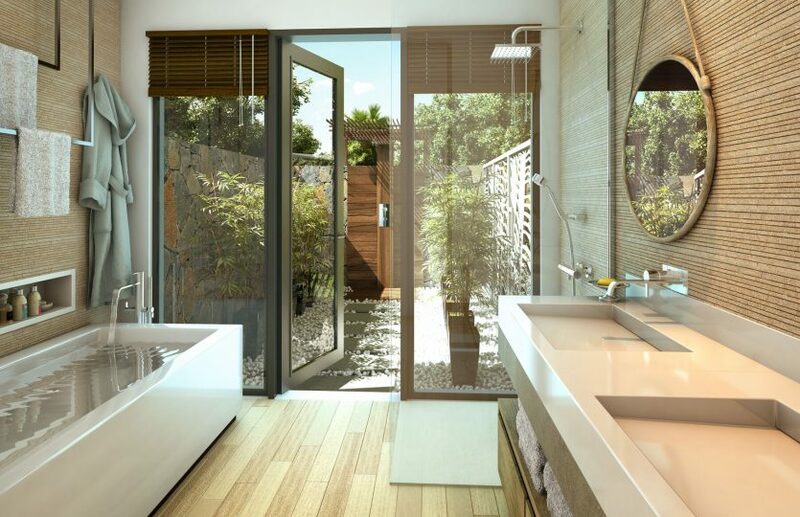 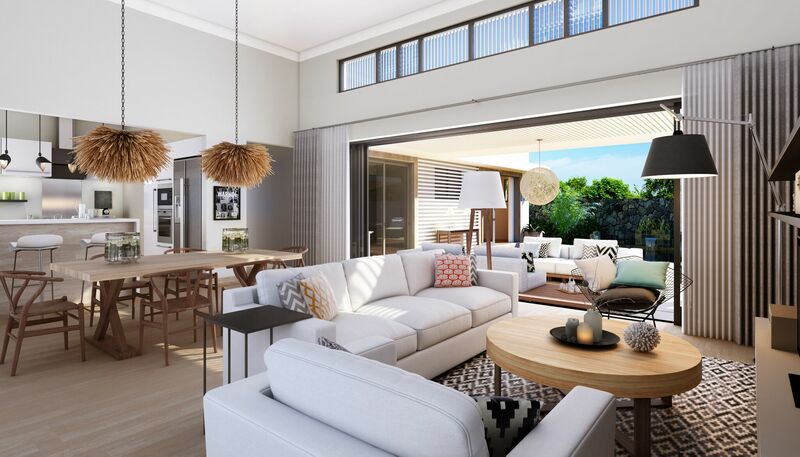 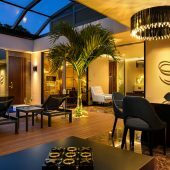 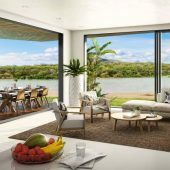 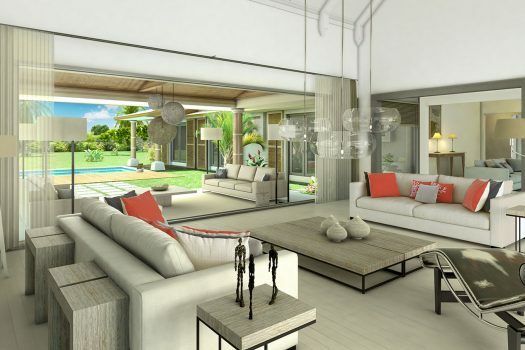 The interior design, contemporary, functional and inspired by both the natural surrounds and the park’s lush vegetation, meets effortlessly with the exterior spaces, creating an environment and a living experience that is truly connected with the outdoors, whilst ensuring privacy.